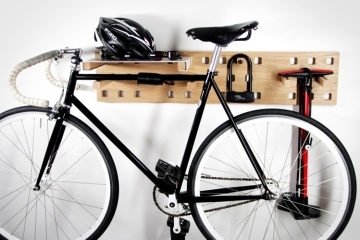 Like rock climbing, hate leaving the house? 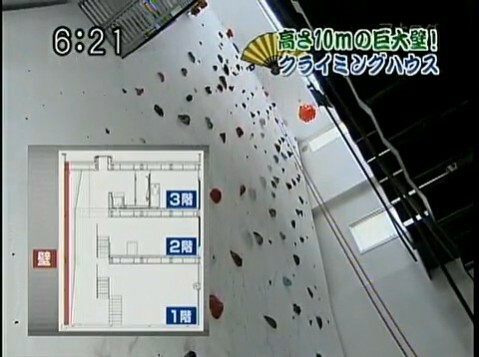 Not a problem for this Japanese fellow, who turned one wall of his loft into an indoor climbing facility. Since you’ll have to be ridiculously rich to have one floor of your house occupy an entire 30-foot high wall, he did the next best thing: he kept the entire wall, from ground to ceiling open. Yep, that means there’s little privacy in the limited space structure. Who cares, though? 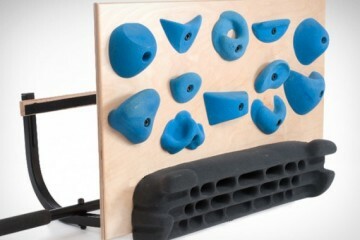 You’ve got a rock climbing course in your home – that has to count for something. As you climb, you gain full view of all three floors of the house which, by the way, has no separating walls (so folks afraid of narrow spaces don’t have to feel so cramped). That means, as you crawl as high as the second floor bathroom, you get to see whatever is going on in there. Same with the upstairs bedroom and, pretty much, every other area of the space. 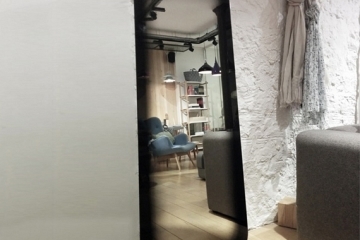 It’s definitely one way to make your interior look way different than the norm – save the privacy for folks who don’t have their own rock climbing wall at home. Those losers. 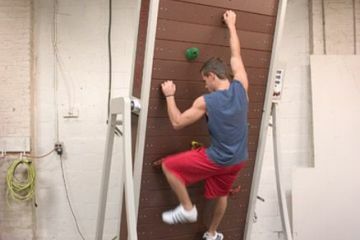 For a more unusual thrill, you can jump from the third floor directly onto the wall, clinging for a hold at one of those randomly-shaped, colored rocks. At least, that’s what I’ll be telling the cops my husband did, if I was the dude’s wife, when I’ve finally had enough of this ridiculous climbing nonsense. He fell, Mr. Policeman, I swear.